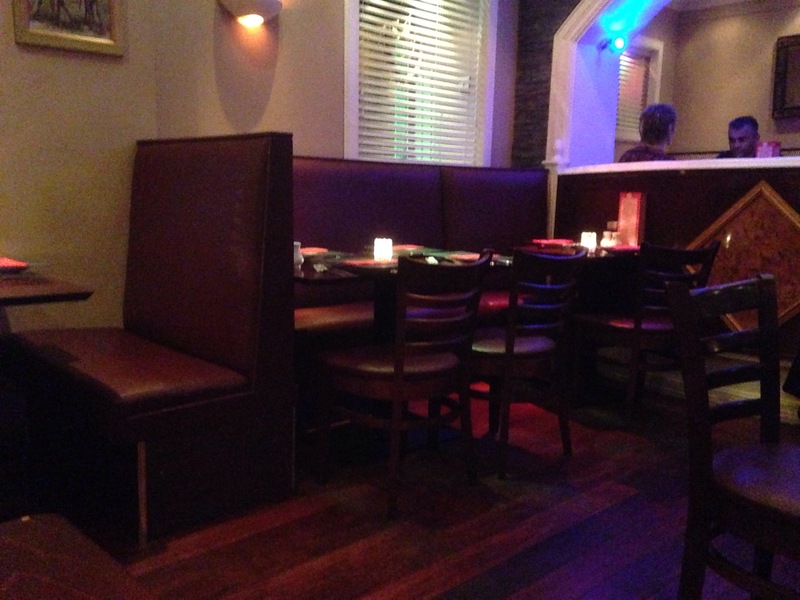 The BFM had a nice dinner at the Ashoka Southside. 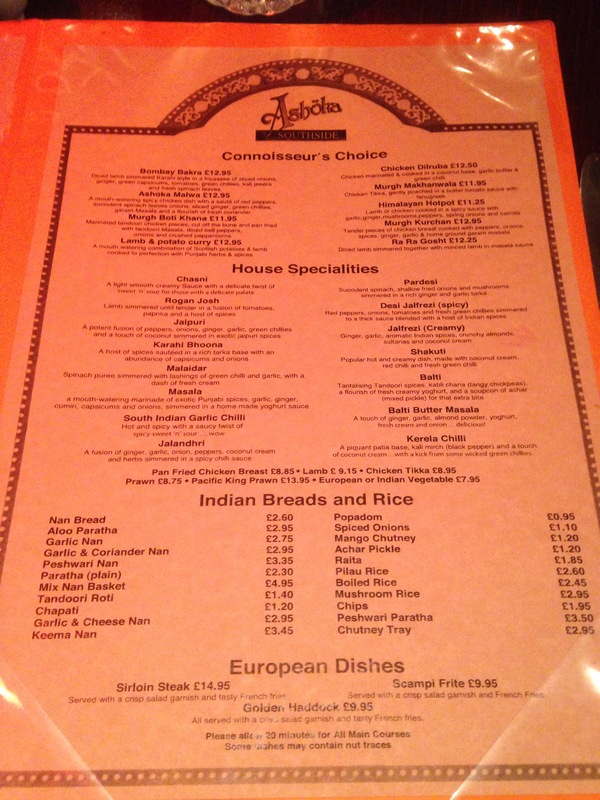 The Ashoka Southside started in 1987 by the Patriarch of the Glasgow Indian Restaurant scene Mr Charan Gill. 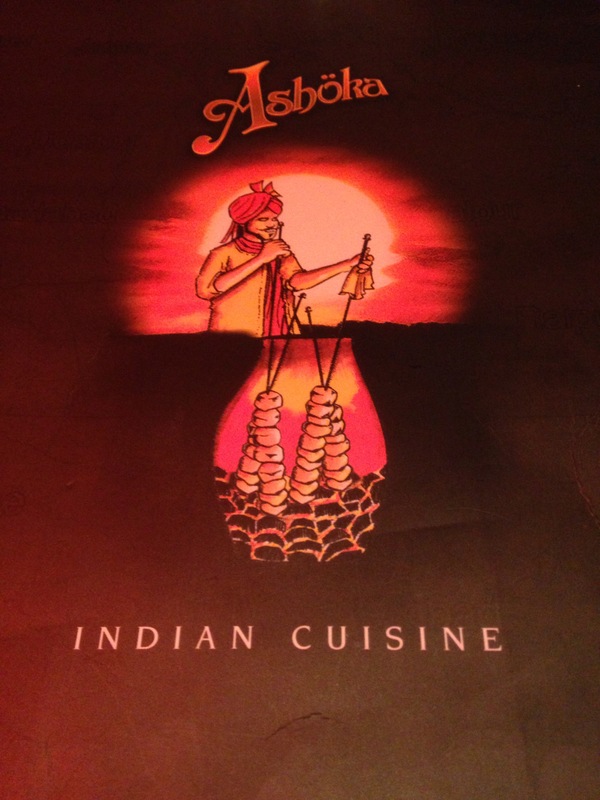 The Ashoka restaurants were then sold on to Sanjay Majhu of the Harlequin Restaurant Group and this name is synonymous with Indian restaurants in Scotland. 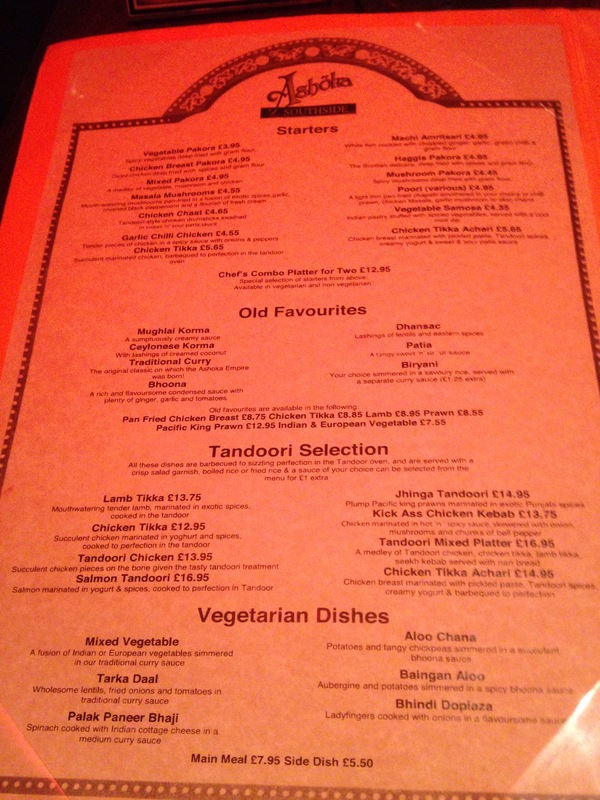 This restaurant Franchise is operated by Shalabh the manager and Dheeraj the head chef. They certainly benefit from the centralised Ashoka branding and marketing. 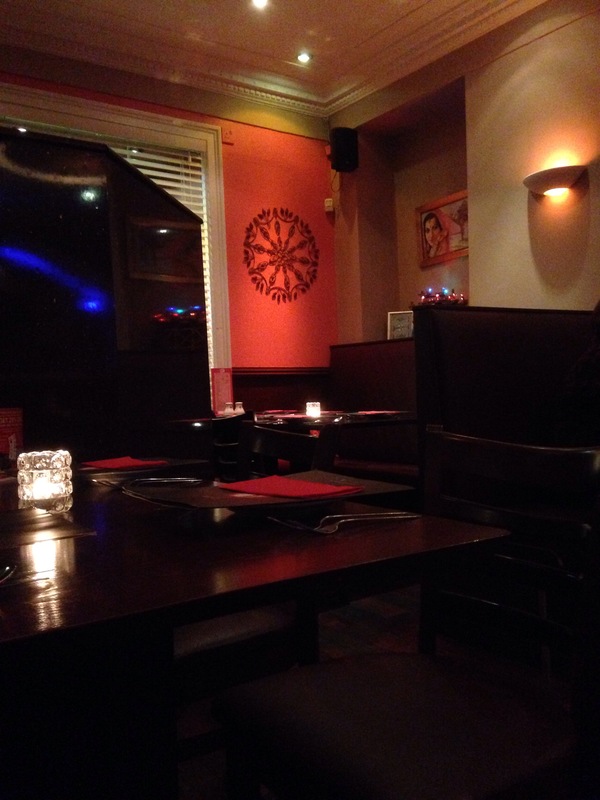 The restaurant is small (approximately 50 seater) and is old school in design. The internal lighting is dated and the external signage could be improved. 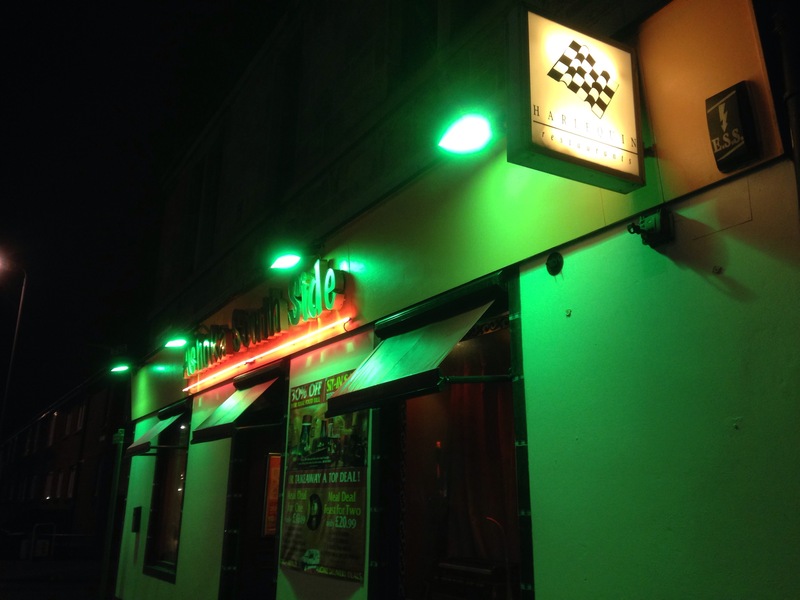 The staff were great,very attentive and efficient. 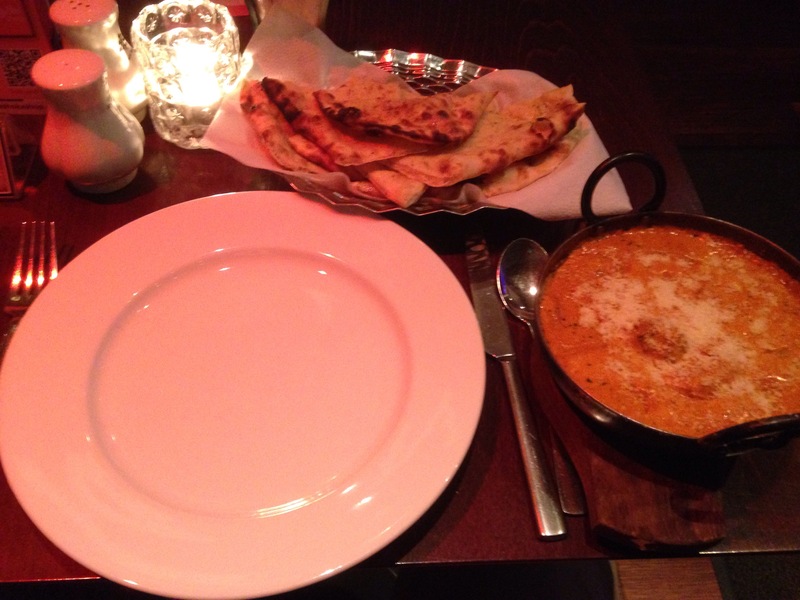 The meal I had was the Chicken Tikka Balti Butter Masala (£8.95) and Cheese and Garlic nan (£2.95). This came out after 15 minutes so was freshly prepared. The nan was big, but a bit oily and didn’t taste very cheesy. The chicken dish was plentiful but the sauce was a bit thick and a touch bland, but tasty all the same!! All in all a must visit due to its pedigree! !